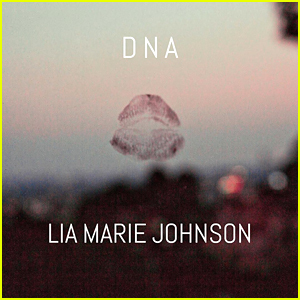 Lia Marie Johnson Releases Debut Single ‘DNA’; Signs With Capitol Records | First Listen, Lia Marie Johnson, Music | Just Jared Jr.
Lia Marie Johnson just released her debut single, “DNA”. 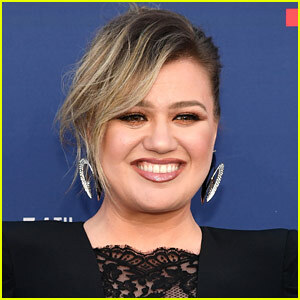 Along with the release, the 19-year-old singer, actress and social star was just signed to Capitol Records. 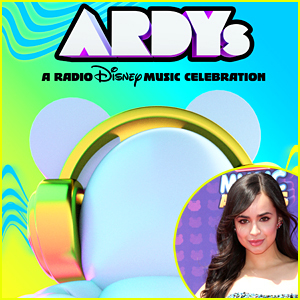 Listen below and grab the song on iTunes NOW! 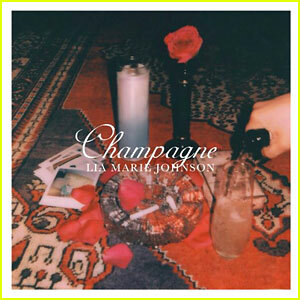 Lia Marie Johnson Releases Long Awaited New Single - Listen to 'Champagne' Now! Lia Marie Johnson Drops 'Cold Heart Killer' Video - Watch Here! 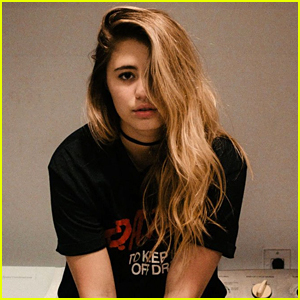 Lia Marie Johnson Gives Us Chills With New Song 'Cold Heart Killer' - Listen Now! 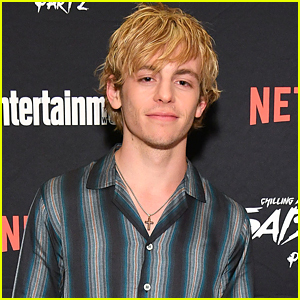 Peyton List & Calum Worthy Star in New 'The Thinning' Trailer - Watch Here! 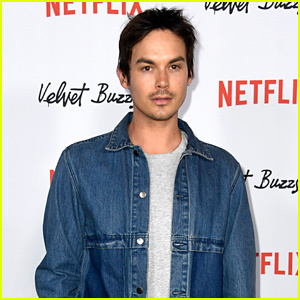 Social Media Stars Ian Hecox & Anthony Padilla Premiere 'Smosh: The Movie'! Lia Marie Johnson Debuts 'Moment Like You' Video Exclusively With JJJ!